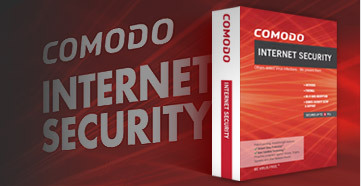 "Can you use COMODO Internet Security and COMODO firewall together or will COMODO Internet Security do the job of both? -N. Hall, UK"
If you haven't already seen, Spokeo.com is a website that appeared a short while back which pools any and all information about you it can find off of the internet. Sometimes, the information is thankfully wrong, but other times it's quite accurate.